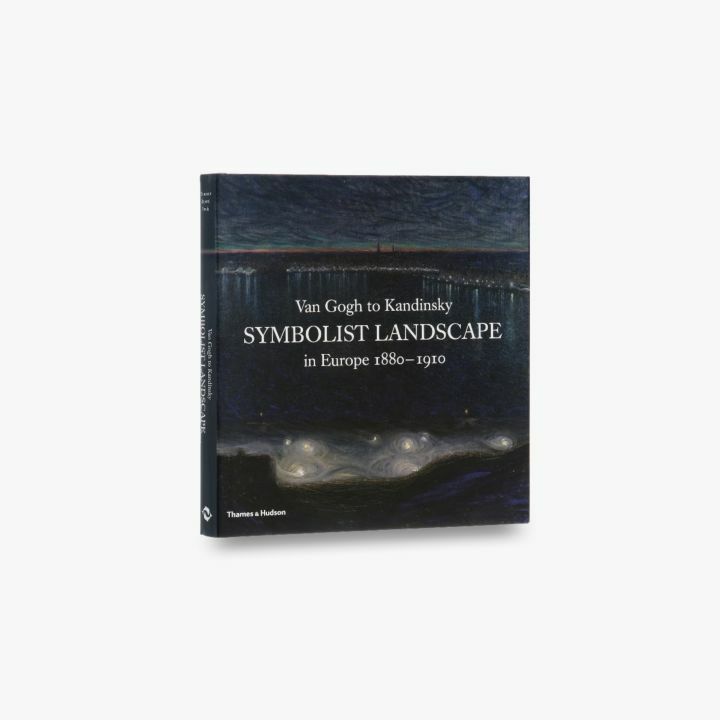 This catalogue accompanied the first exhibition dedicated to landscapes by the Symbolists, the innovative movement whose artists took imaginative and emotional approaches to painting and embraced themes such as music, nationalism, science and modernity. 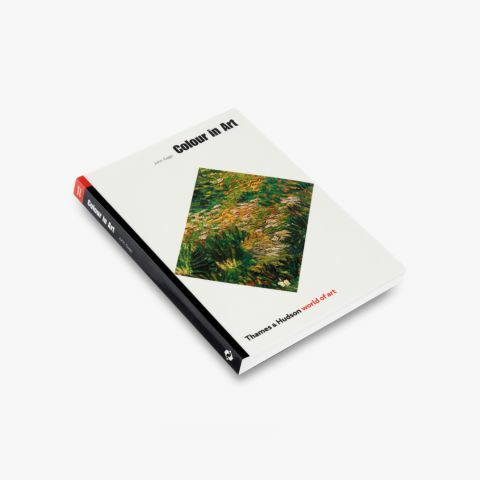 This book focuses on major artists of the avant-garde such as Gauguin, Van Gogh, Munch, Mondrian and Kandinsky, and also showcases other inventive artists from throughout Europe such as Hammershøi, Hodler, Khnopff and Gallen-Kallela, who are set alongside the visionary British artistry of Crane, Leighton, Watts and Millais. 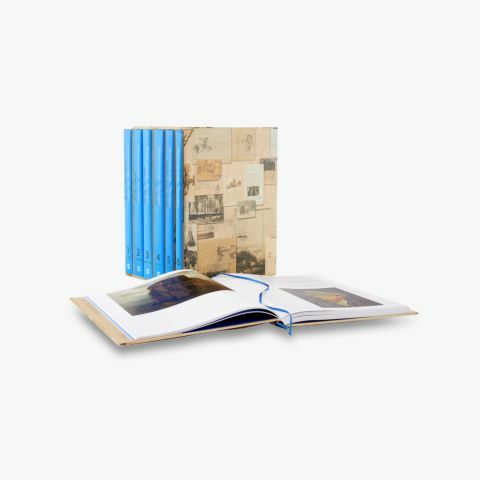 The works illustrated provide a range of poetic and suggestive interpretations of nature from the period 1880–1910, with essays by acknowledged experts in the field providing a new chapter in the history of landscape painting. Richard Thomson has held the Watson Gordon Chair of Fine Art at the University of Edinburgh since 1996. An expert on late 19th- and early 20th-century French art, Thomson has published widely in this important and lively field. Rodolphe Rapetti is Chief Curator of Heritage at the Directorate of Museums of France in Paris.